For the second installment of Underrated, I decided to do Rue from The Hunger Games. She is more than just the girl who died. She is a second Mockingjay; a face of the revolution. Let’s go back and look at the story again. The districts began rioting when? That’s right, after Rue died. Her death started it all, and was the real spark. And her decorated body is what hands Katniss the power she has as the mockingjay. And Rue does not leave the story at all. She is the reason Thresh does not kill Katniss, only Clove. The speech Katniss makes for her in Catching Fire is the reason that riots turn to revolution. Her song is the one we here with every single trailer and every single reference to the trilogy. So Rue is just as much a symbol of the revolution as Katniss. In fact, Rue is the real Mockingjay. What characters do you think are underrated? Let me know in the comments! I love rue, I’m so glad you chose her! Hmmm, I really like Prim as a character and wish she got more attention sometimes. Yes! I just rewatched the first three movies in preparation for the last one and was surprised that she isn’t talked about more in the series. She’s such an important character and one of the standouts in my mind because of how important she is to moving things along that I thought she’d be mentioned more than she was. You are not wrong she is definitely underrated and the straw that broke the monkey’s back! I really loved Rue and she was such an important spark in the story. I agree Rue was completely underrated she was the catalyst that started the revolution. Even if Katniss stood up against the government and did all the things she did, I think any efforts from that would be squashed by the government quickly. There would be enough people angry to call to arms. 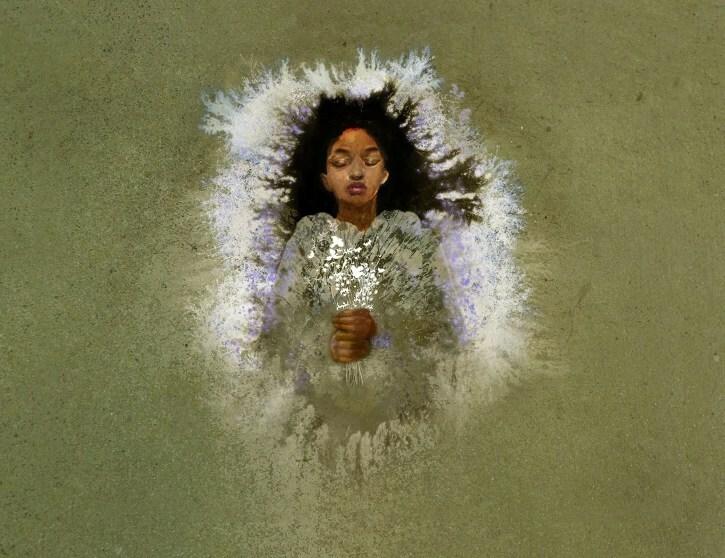 While the death of Rue was one injustice too many and it sparked an entire district into change which thus snowballed to the other districts. I also think that Mulan in OUAT is a highly underrated character and a strong woman that is prematurely written out of the show. I know she is coming back but we’ll see how they treat her. Nice post! I was watching the first Hunger Games the other day and her death is so heartbreaking. Such an underrated character. I totally didn’t catch that Rue’s song is used in the movies trailer. Totally. I loved Rue and sobbed so bad when she died. She is the trigger, the levee that broke which caused the flood.